The offering, at the 2019 Winter Institute in St. Petersburg, Florida, takes into account that individuals and organizations must work together to facilitate change. 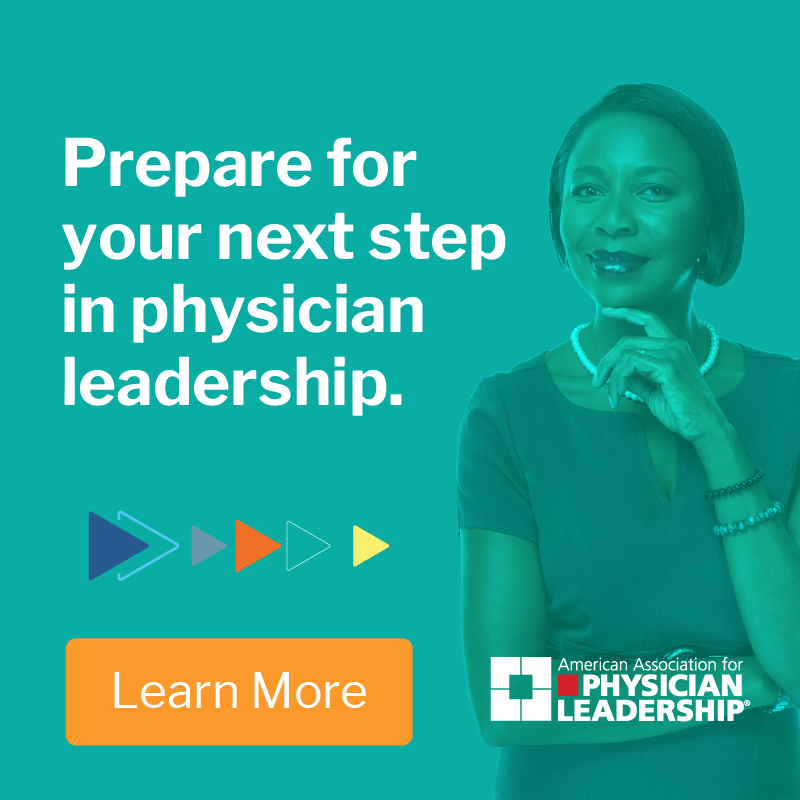 When assessing the problem of physician burnout from a larger viewpoint, discerning leaders are recognizing that individual wellness requires more than a stopgap effort if it’s not also addressed on an organizational level. In other words: What good does it do for a physician to seek and achieve personal wellness if they must return to the same toxic organization that contributed to their burnout in the first place? Hotel info: Call (727) 894-1000 or visit the hotel website. 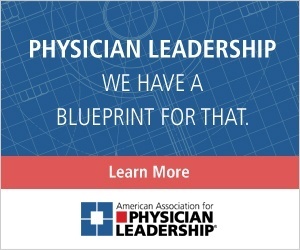 Register: Go online to physicianleaders.org/winter. Association members receive a 15 percent discount on live events and courses. This dual approach incorporates two important tools: the Maslach Burnout Inventory, which assesses burnout on an individual level, and the Areas of Worklife Survey, which achieves the same on an organizational level. Both surveys will be integral to AAPL’s Wellness Academy, to be held during the Winter Institute in St. Petersburg, Florida, Jan. 25-27. Although open to all, the academy is designed for wellness officers and anyone tasked with developing organizational wellness programs. The ultimate goal of the MBI is to identify primary areas of concern, which, Ginsberg says, “lends itself to a customized, self-study experience.” Meanwhile, the purpose of the AWS is to identify cultural issues that contribute to burnout within the organization. Physician leaders who recognize the existence of organizational burnout but don’t know its cause or solution, might want to send a cohort of individuals representing a cross-section of their organization — physicians and non-physicians alike — to the academy to take both assessments, which, depending on the results, provide a proper course of action. “Another big part of what we’re doing,” Ginsberg says, “is training and building wellness advocates — people who take our information and become champions in this space [of wellness where they work]. It doesn’t require AAPL to be at their location, but it does require us to give them the necessary tools and mechanisms to be effective. A bonus session on women’s wellness is Jan. 27, from 8 a.m. to 4 p.m. This interactive course focuses on how to develop and incorporate five key components of resilience into personal and professional life to maintain long-term career satisfaction. Click here for more information on AAPL’s physician wellness programs. Click here for more information on AAPL’s Winter Institute. The aim is for your co-workers to know they are not alone at work. It’s the kind thing to do, and it can benefit your own productivity.